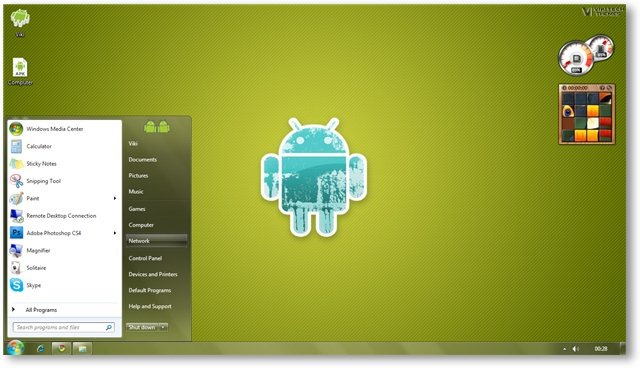 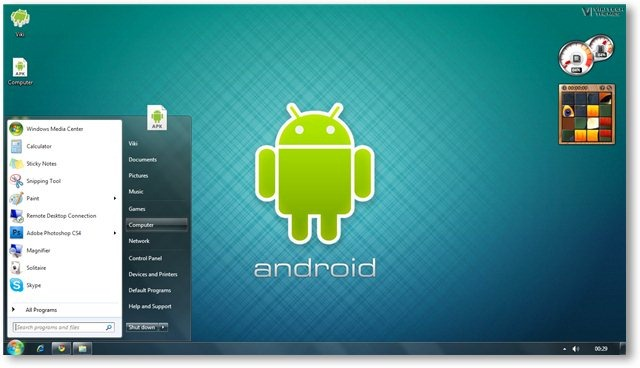 For all you Android Fan who are on Windows, here is a cool Android Windows theme. 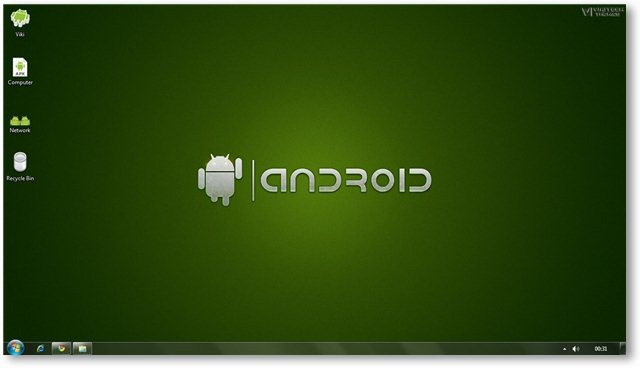 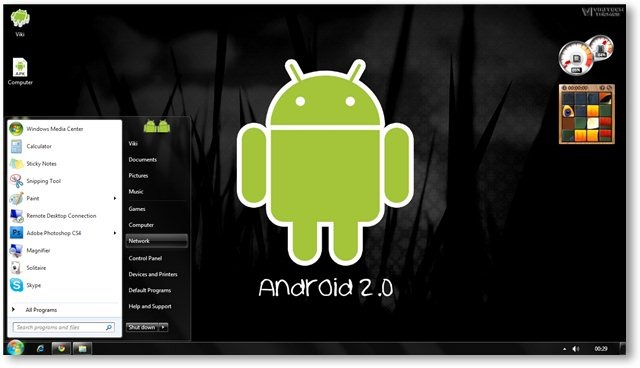 It consists of Custom Android Wallpapers, Custom Android Icons and some Funky sounds which every Android Fan would like. 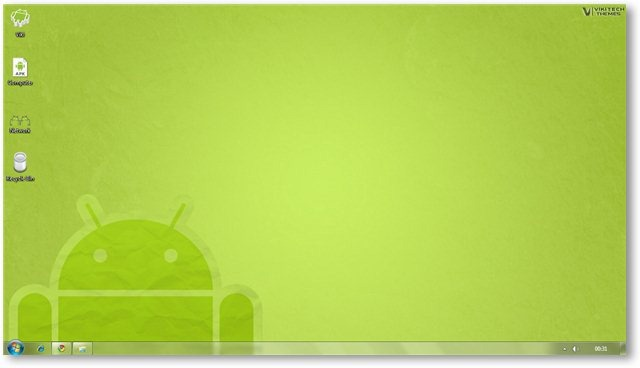 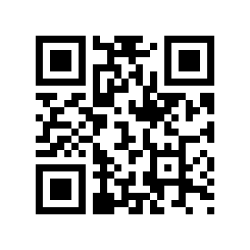 here is a cool Android Windows theme which is Free to use!